Over the years, Glova Rail has had great success in its function as an alternative source of supply parts for all types of vacuum toilet system. Our spare parts have helped solve several issues with parts from the original equipment manufacturer, which at times have displayed a shortcoming in terms of reliability and availability. 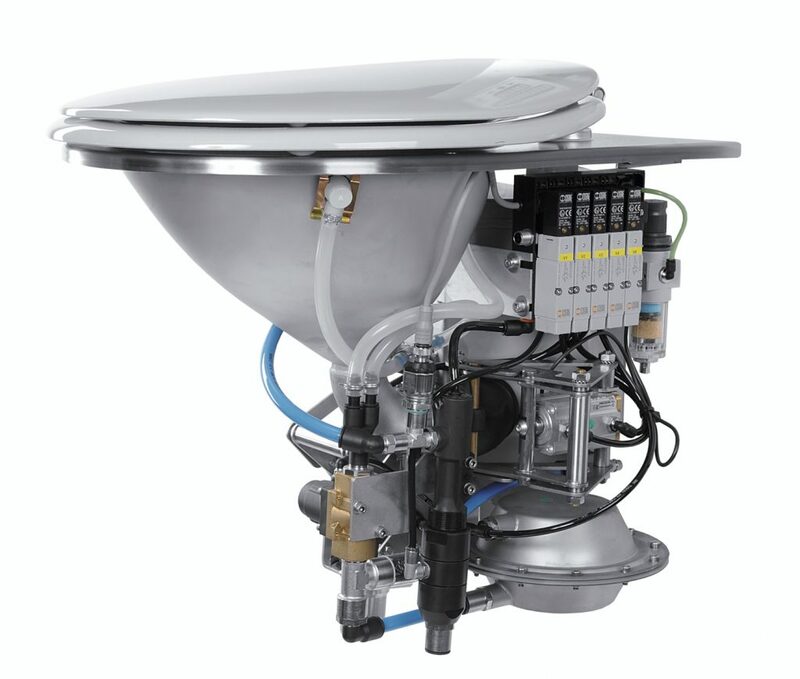 Furthermore, we have specialized in the servicing of vacuum toilets and we have established a highly effective service platform in order to test the toilets in operation. Glova Rail is dedicated to the rethinking of design and the development of innovative products that can offer improved functionality and reliability to the rail vacuum toilet market. Please do not hesitate to contact us, our experience ensures our capacity to undertake any lacking element that you should need solved or upgraded.